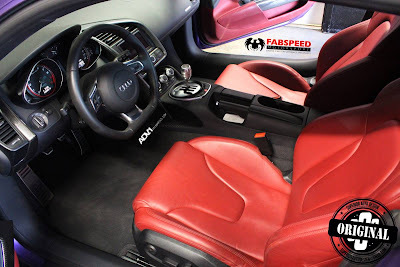 The Audi R8 V10 is itself a very good looking supercar, but with a few changes it can really become a badass vehicle. 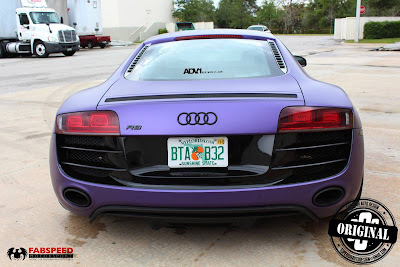 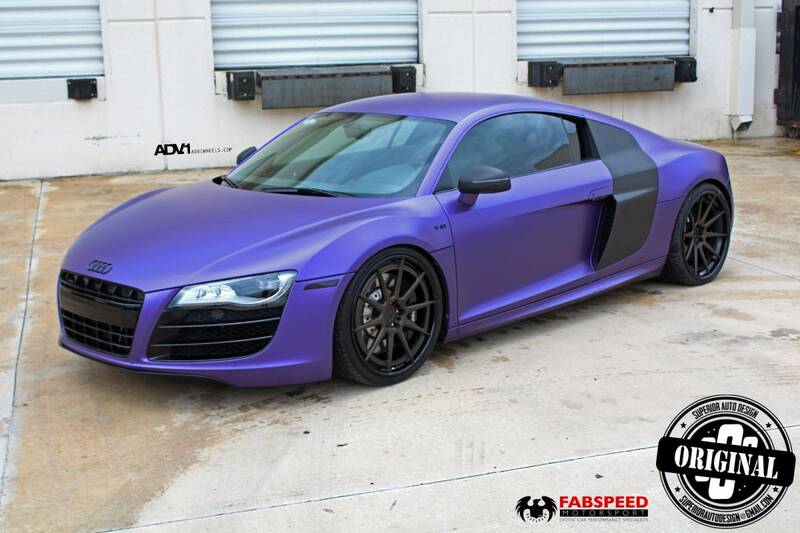 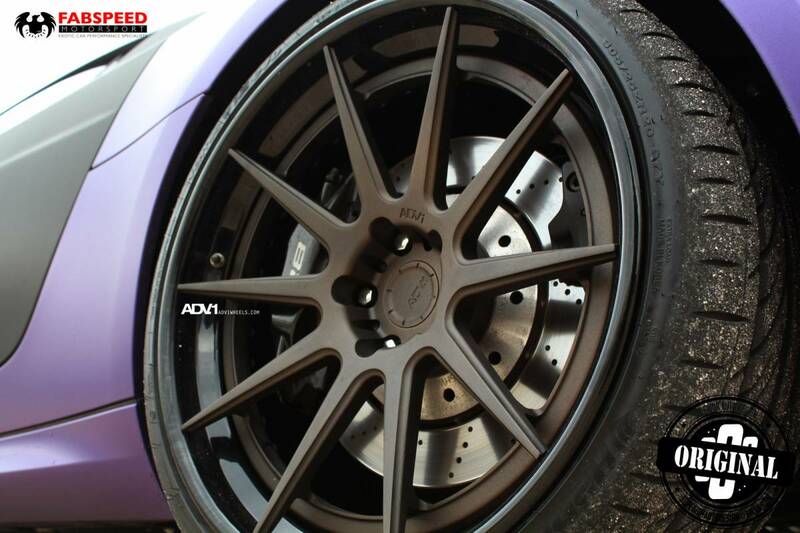 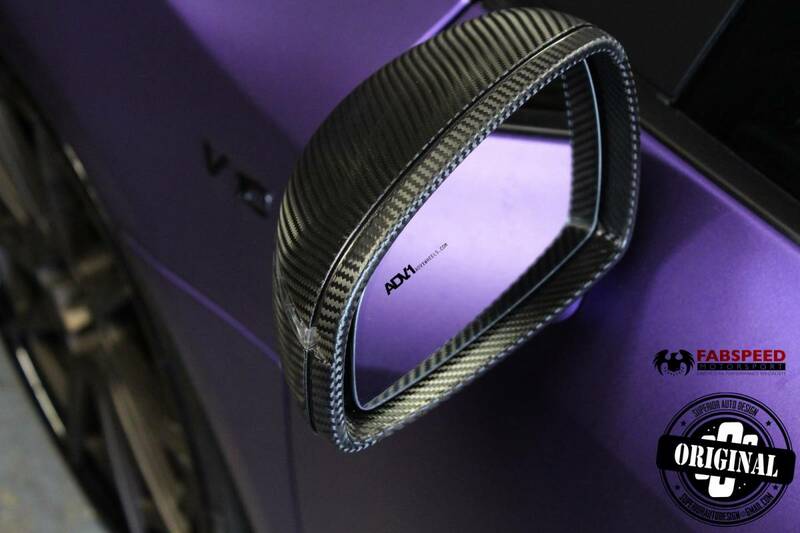 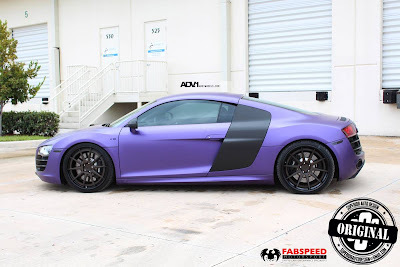 This modified R8 is covered with a matte purple wrap, carbon fibre side blades and side mirrors and with a set of ADV.1 wheels. To make it even more perfect, inside we find a 6-Speed manual gearbox! 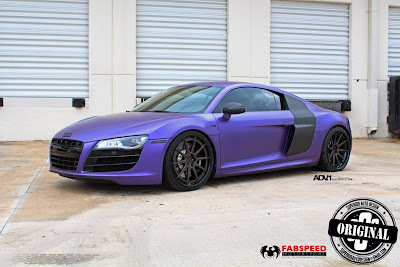 This configuration is truly awesome, check out below the full gallery.